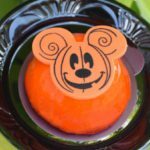 Disney is continuing its trend of creating Instagram-worthy treats at Disney parks. The latest edition? The mermaid donut! Guests visiting Magic Kingdom can now get their hands on the new mermaid donut. Earlier today, ABC News shared an image of pastry that’s currently available at Ariel’s Grotto in Fantasyland. 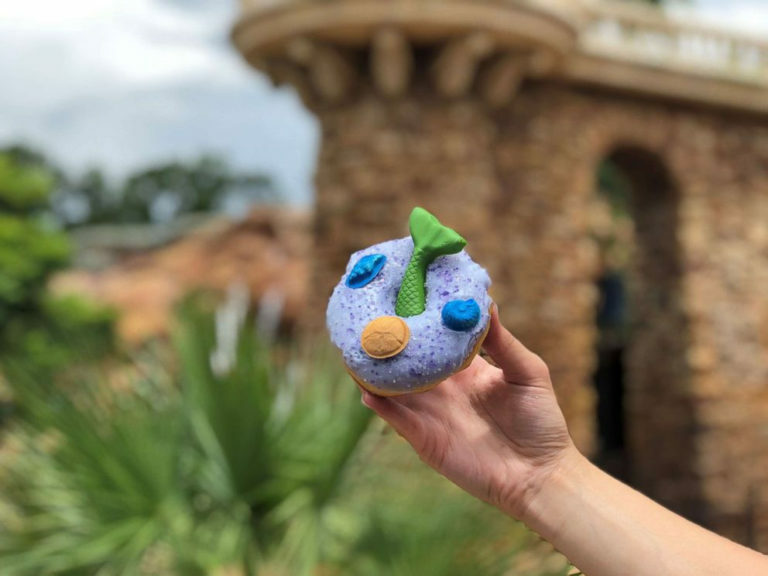 This yeast donut is topped with purple icing and garnished with sprinkles and white chocolate “treasures.” To complete the look a green mermaid tail peeks out of the donut hole! Before they devour the tasty treat, guess will need to get at least one picture. The ideal location? In front of Prince Eric castle of course! If one mermaid treat isn’t enough, guests can also indulge in the mermaid tail cupcake from the Main Street Bakery. 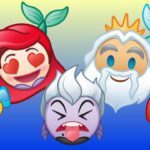 Have you tried these mermaid treats? Which was your favorite? Let us know!